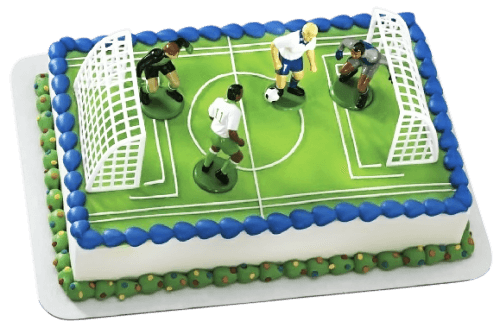 Make it a Birthday to remember with one of our fabulous football themed parties. If you don’t want to book one of our Football Themed Parties but have something else in mind, get in touch tell us what you want! Party 1 (World Cup Party) where you run the party using our facilities on half a pitch. 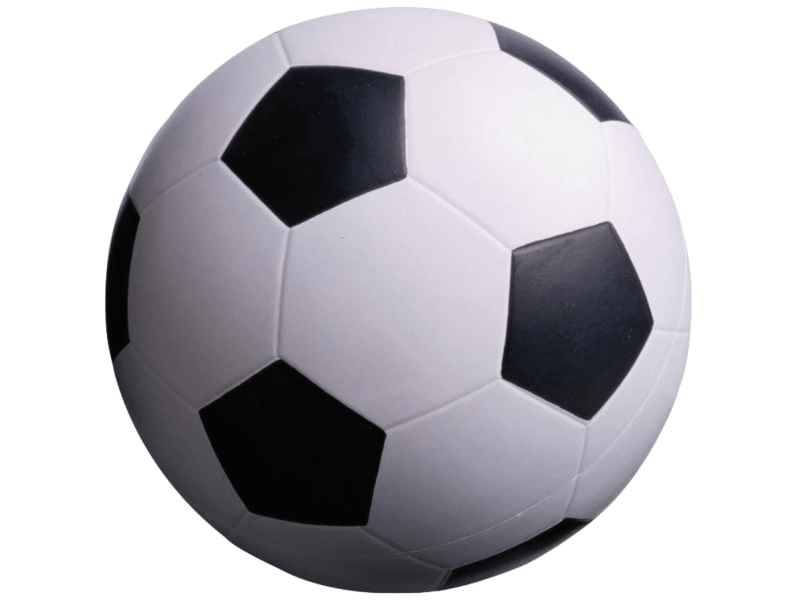 Please note: Our Football Parties are for children playing football only, we do not provide activities for children who do not want to play football. (Please visit our Party page for other parties). 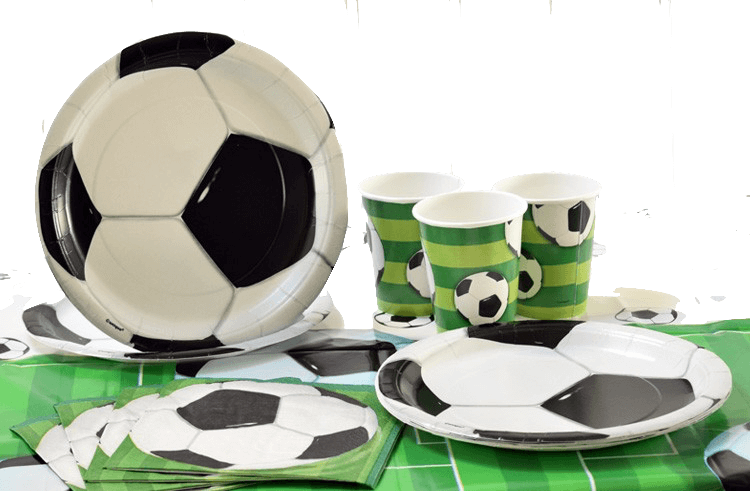 For all football parties, when in the party room, we do not supervise any activities. If you can’t find what you are looking for please get in touch! A £50 deposit is required for all parties.